Optimum Green is rich with Doctor - Scientists who are Chemists, MDs, and Pharmacology professors. 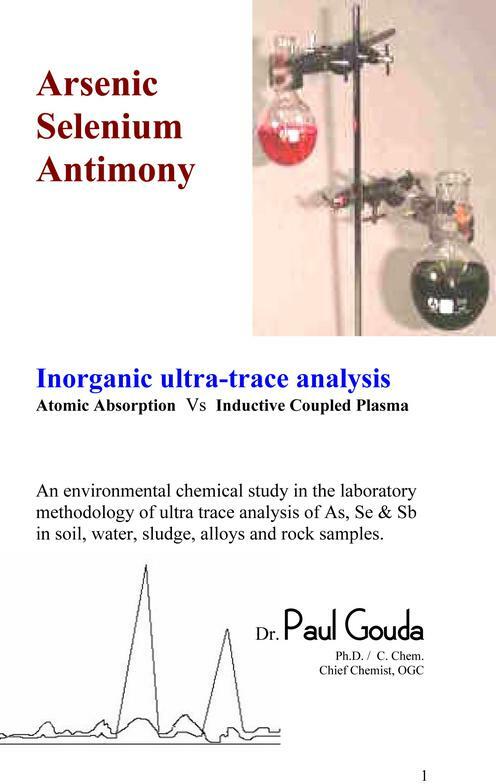 This page presents two university textbooks in analytical chemistry, written by OGL's Chief Chemist, Dr. Paul Gouda. 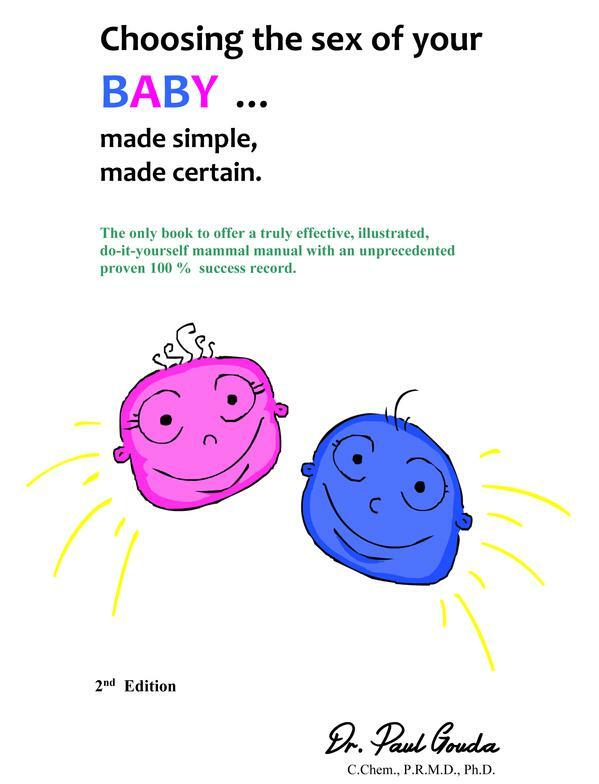 The third book is a medical study in the field of gender selection, also by Dr. Gouda, who, prior to specializing in analytical chemistry and clinical pharmacology research, had attended Medical School. In the absence of a shelf-copy at your local bookstore, the book can still be ordered at the front desk via their in-store search & order kiosks. Please search under "Paul Gouda." Page -1, selected books authored by our scientists. 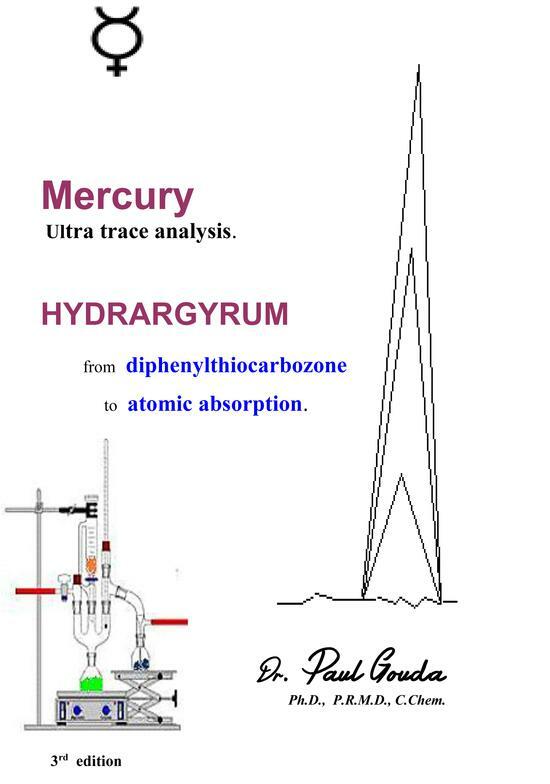 Both books on analytical chemistry are university textbooks. The books include ultra trace analysis methods created by the author, and were officially adopted by such authorities as EPA & EPL. As routinely practiced in the scientific arena, these methods were named after the scientist. the author's own books' site. * The semi-technical report on the "Coffee re-introduced as a health food product" project. Click here. Other related papers: Our proposed approach to caffeine. Click here. The introductory flyer. Click here. * The semi-technical report on the over-seas pharmaceutical Project. Click here. Chemist members: Access the latest medical journals and published papers by clinical pharmacology chemists: Click here.